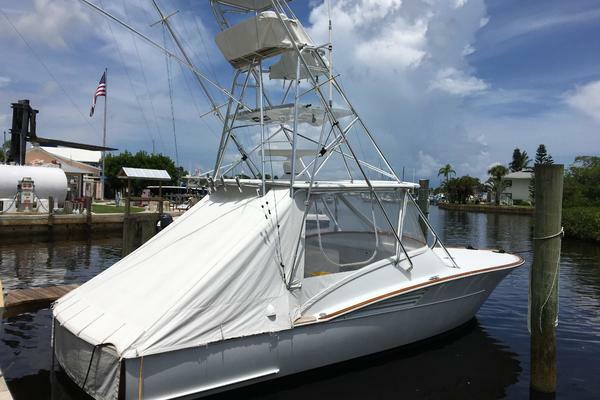 An upper Chesapeake Bay boat for her entire life, this well-kept 28 with a factory tower, redundant upper and lower Furuno electronics, Lee outriggers, recent engine maintenance and updates including risers,manifolds and fuel pumps.Seller wants to move up, come to take a look! United Yacht Sales New Jersey would love to guide you through a personal showing of this 28' Albemarle 280 Express 2003. 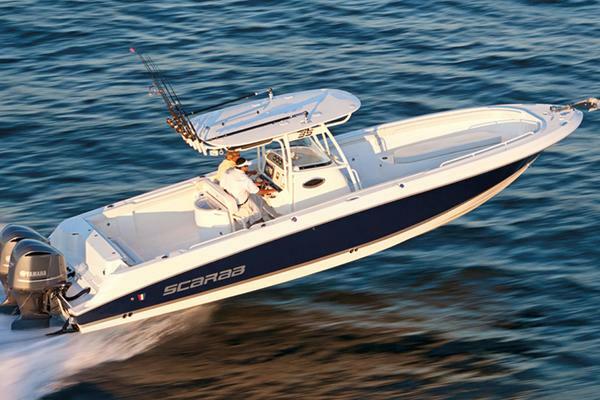 This yacht for sale is located in Essex, Maryland and priced at $59,000. For a showing please contact us by filling out the form on this page and we will get back to you shortly! Talk about redundancy, this boat has three comboGPS'sand two VHFs. The tower has one of the 7"Navnets and a Standard Marine VHF. All equipment is "NEMA" connected.